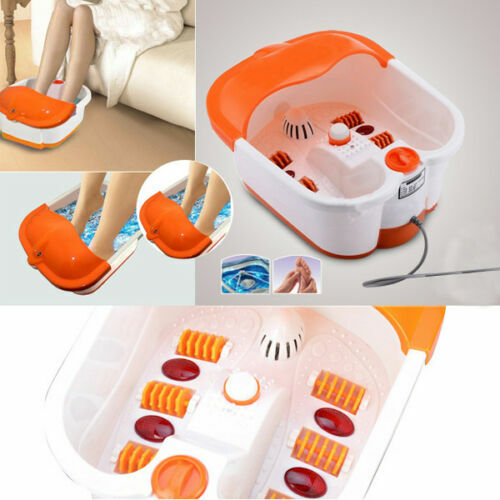 The Multifunction Foot Bath Massager is the perfect combination of the point massage theory with traditional technology. It provides you with several therapies like heat and bubble therapy, vibration massage, infrared heating therapy and magneto therapy. This foot massager soothes and invigorates to revive tired feet, improve sleep, and your blood circulation.